Our dream is for a world of peace. The principal objective of performing the Supreme Dudjom Throemai Tshokbum Chhenmo in Bodhgaya is to promote world peace. We hope to spread awareness to each other and build our faith in dharma to create the world we want to see. 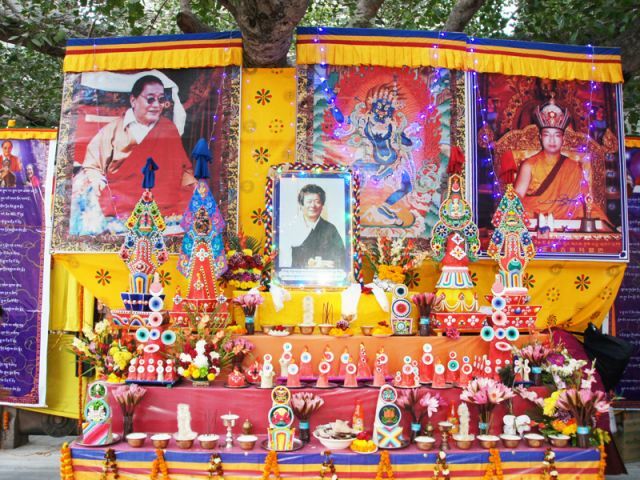 Particularly, this project also provides a great oppertunity for the disciples of Rinpoche from all over the world to practice Krodikali together with their Root Guru, the great treasure of compassionate in Bodhgaya. Specifically, this projects is to turn the wheel of the dharma, especially the lineage of the Dudjom New Treasure.